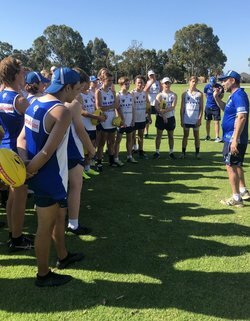 The East Fremantle Futures have kicked off the season with sound victories in their first three rounds, defeating East Perth (47 points), West Perth (49 points) and The South West (50 points). The new format replaces the traditional 16's program and virtually turns the futures into a mini colts season where 10 games are played. The competition has introduced a South West team for the first time, to give added exposure to that strong country region. Whilst focused on development, the futures are a talent-based program. The view is to provide developing colts players on the cusp, an opportunity to display their talents in a highly competitive environment. The second focus is to expose as many players as possible, for selection in the State 16's academy program. The new program also seeks to develop as many players as possible from the East Fremantle squad to transition into our colts and seniors’ programs; these players are the future of the club! A big thank you to all the players for the way they have embraced the program and the professionalism they have developed to date. Keep it up as you are improving with every training session and game. 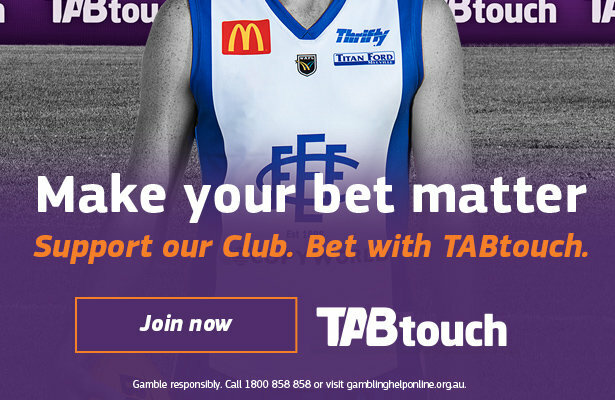 This weekend, East Fremantle face the Tigers on Sunday 10.30am at Claremont Oval. The game should by a tight contest and provide many highlights, with Claremont playing around 16 great southern boys from their strong country region. If the opportunity arises make your way down to Claremont oval to support the future of East Fremantle FC.